Hidden Lakes is the type of course golf needs more of. The par 69 layout places a priority on providing a player-friendly experience, a trait that begins with the length of the course - 5,454 yards from the tips. There is only one par 4 that plays 400 yards and none of the three par 5's play more than 479 yards, and that’s a good thing. 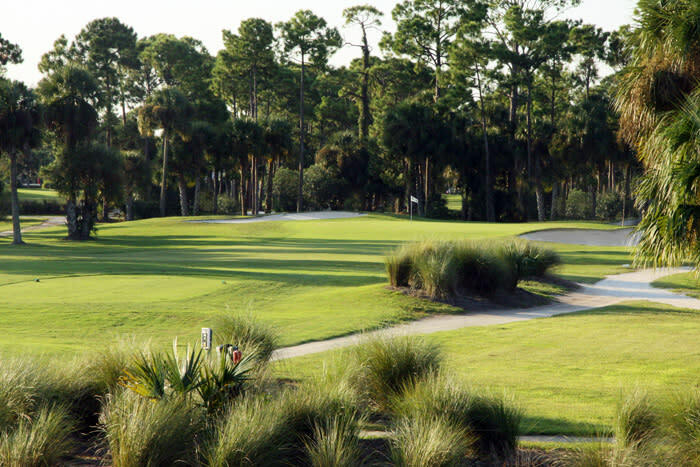 Hidden Lakes is a perfect course to play on the first day of a trip, allowing players to enjoy the area’s natural beauty - the layout plays along the Turnbull Bay estuary and around beautiful lakes and winding creeks - while posting a good score. The course isn’t “easy,” but it’s a lot of fun, particularly the two sub 300-yard par 4's on the back nine, giving players a chance to drive the green. 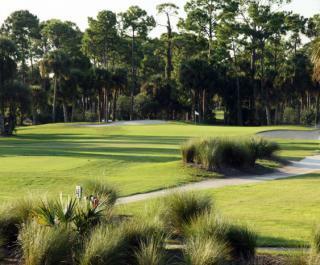 Throw in a superb practice facility that includes one of Daytona Beach’s best short game areas, and the reasons to play Hidden Lakes are many.